Are you looking for new employment opportunity? 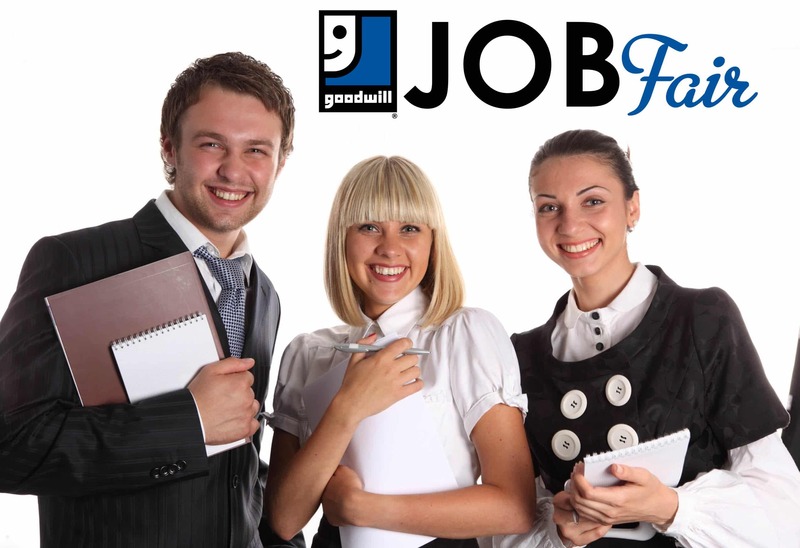 If so join Goodwill of North Georgia for their seasonal job fair. Employers will be on-site conducting interviews for over 100 professional, warehouse, manufacturing, service management and retail positions. Professional resumes and appropriate attire preferred.